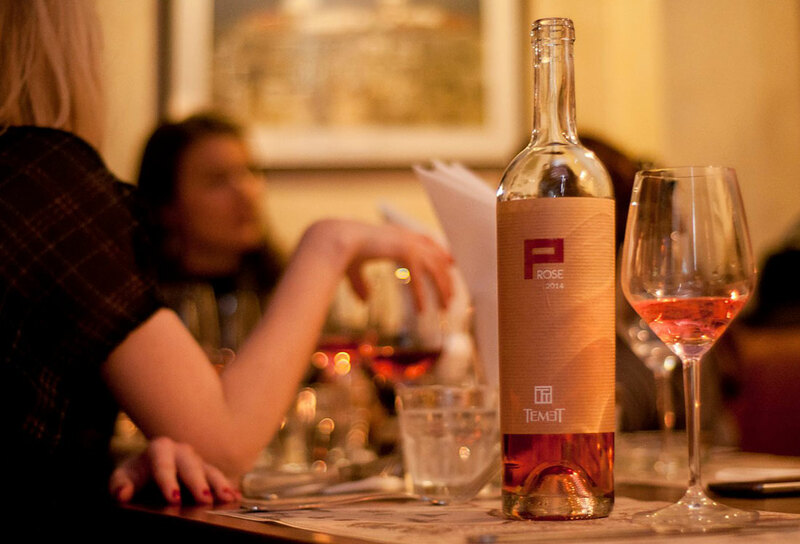 Journey into the heart of the Italian region of Campania (Campania) is since recently possible in the heart of Belgrade. Right next to the house of Princess Ljubica a restaurant named Campania has recently been opened. This name refers to the area of south Italy. A new and simple interior, decorated with warm colors and natural materials, with a large wood stove where pizza is prepared traditionally and where pasta is baked at the end of its preparation. This gastronomic journey has all the flavors and colors of Italy: from the great BURATO – cheese like mozzarella, which when cut open has soft cheese cream and is served with crostini and grilled vegetables to the Fritt – an attractive mix – various vegetables and squid fried in corn flour, an ideal for “bite ” for a larger group of quests with a glass of Italian wine at very fair price. 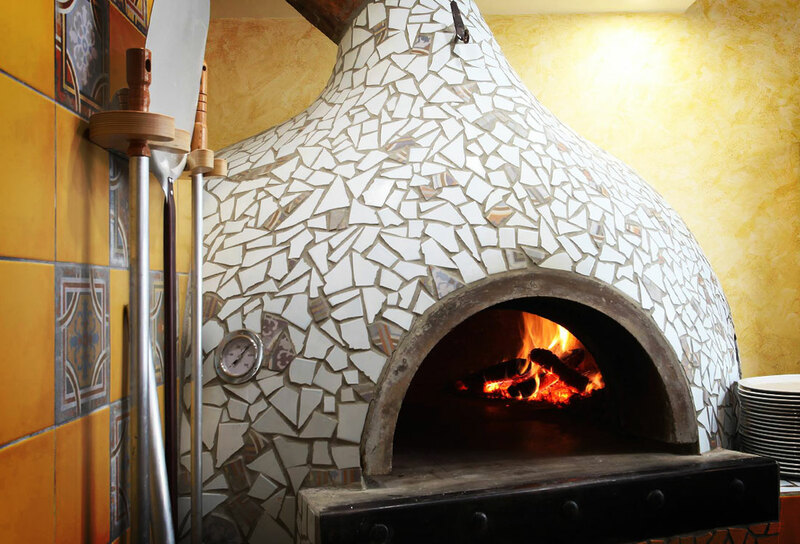 Of course you should not miss Napolitano pizza dough which is prepared in a very special way, the dough is hand shaped and of course baked in the already mentioned traditional pizza wood stove. 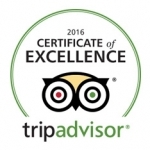 We consciously choose the “classics” (Margherita, Capriciosa), so that our guests can try authentic tastes. 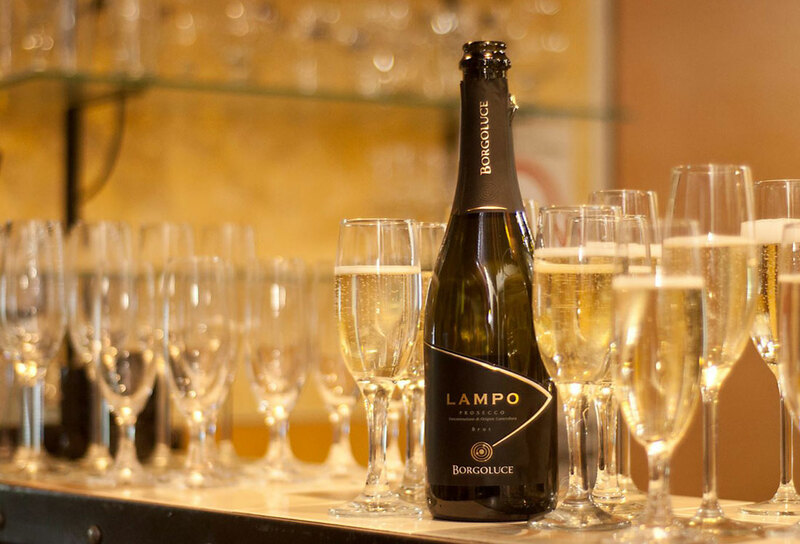 We can only say “Real authentic Italian tastes”. 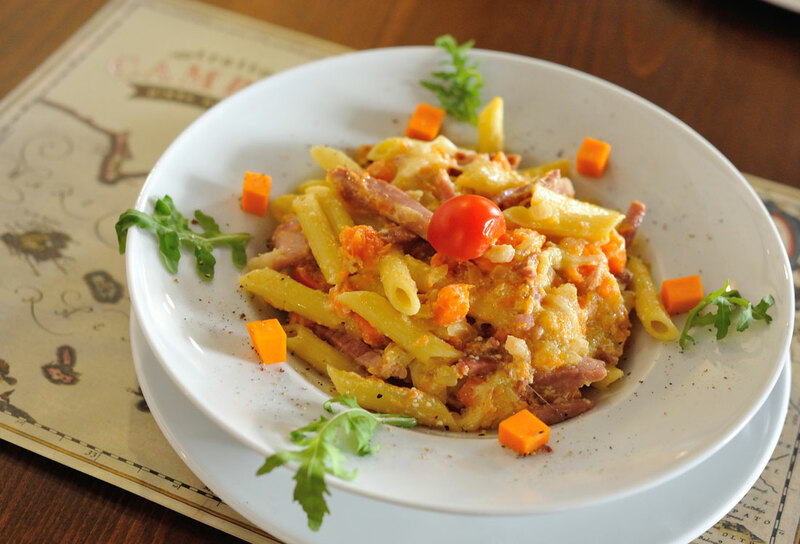 We did not make a mistake by also offering our guests to try roasted form of pasta -very delicious tagliatelle “Prosciutto Crudo” is an answer to the ubiquitous carbonara. For our guests next visit we offer meat dishes (ragu alla Napoletana, polpette, etc.). 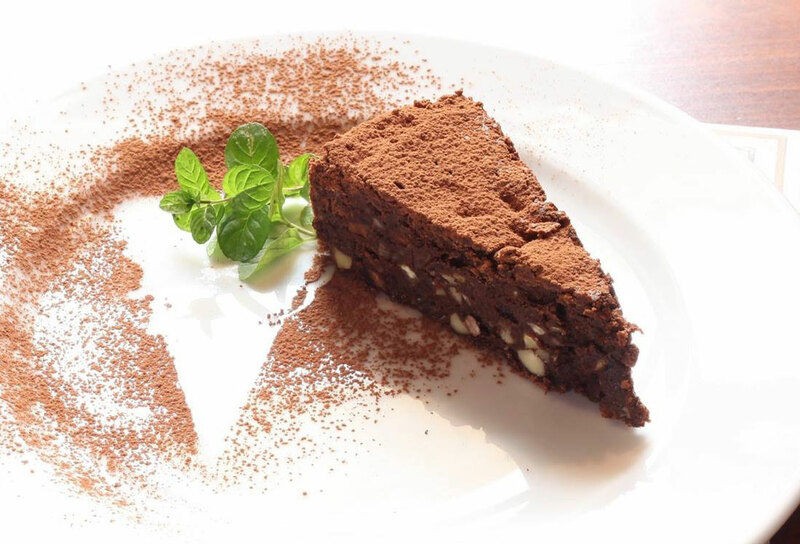 Our capreese cake prepared without flour, with cocoa and almonds is a must try sweet dush. 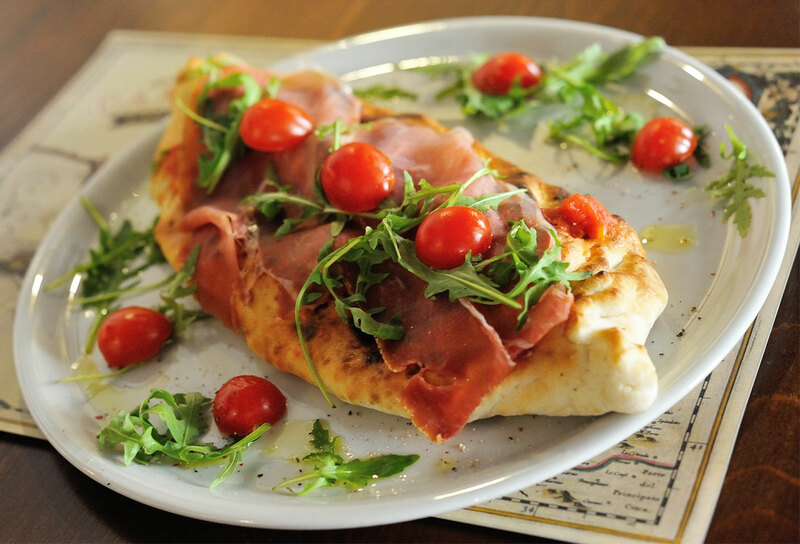 For any fan of Italian food Campania trattoria is a required destination.